Superdry men’s Winson belt. 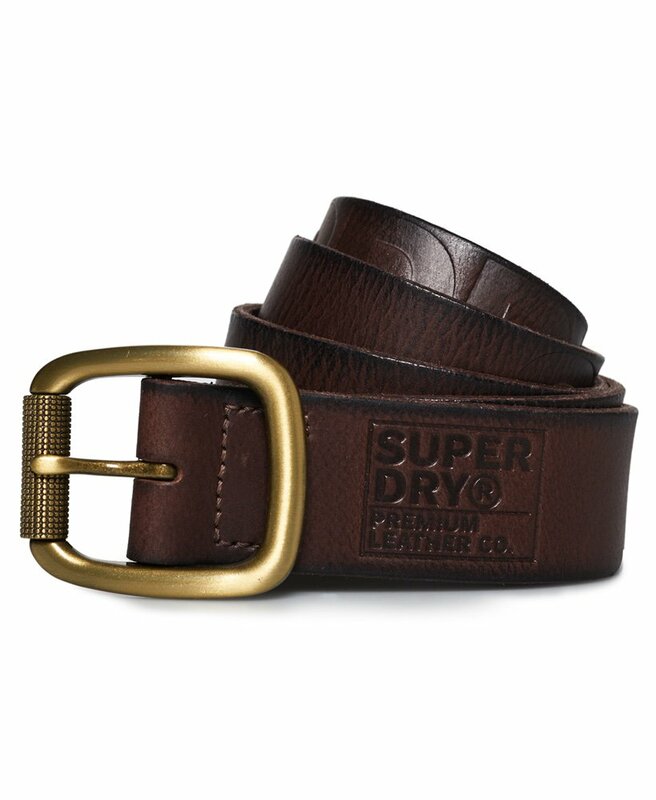 This classic leather belt features a roller buckle and embossed Superdry logo detailing on either end. The Winson belt will be the perfect finishing touch to any outfit. Belt size is measured from the tip of the belt pin to the middle strap hole and is approximate.